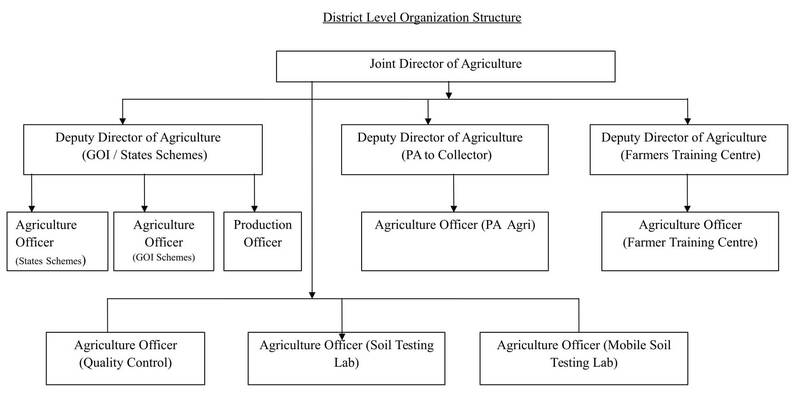 Agriculture is the primary occupation of Perambalur district. Perambalur district is having 1,75,739 Ha of geographical area, of which 93,581 Ha is cropped area. Perambalur district receives average annual rainfall of 861 mm. Maize and Cotton is the important crops of Perambalur distric,t which accounts 80% of the total cultivated area. Perambalur district stands first in Maize and Cotton cultivation in Tamilnadu. Being a rainfed district, Perambalur district produces in an average of 4.0 lakh metric tons of food grains per year. Further, Contact Block Agricultural Extension Centres regarding Schemes and other documents required in person or else please get the details from our Uzhavan App which can be downloaded from Google Play Store. 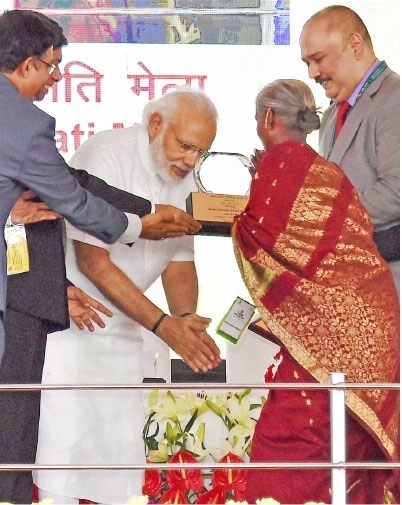 Perambalur District, Veppanthattai Taluk, Agaram Village farmer Mrs. Poongothai bagged 2013-14 “ Krishi Karman Award” from the hands of Honorable Prime Minister Thiru. Narendra Modi, for highest yield obtained in Maize Cultivation in Tamilnadu. Being a rainfed district, Perambalur district stands within the first ten place in total food grain production of Tamilnadu.